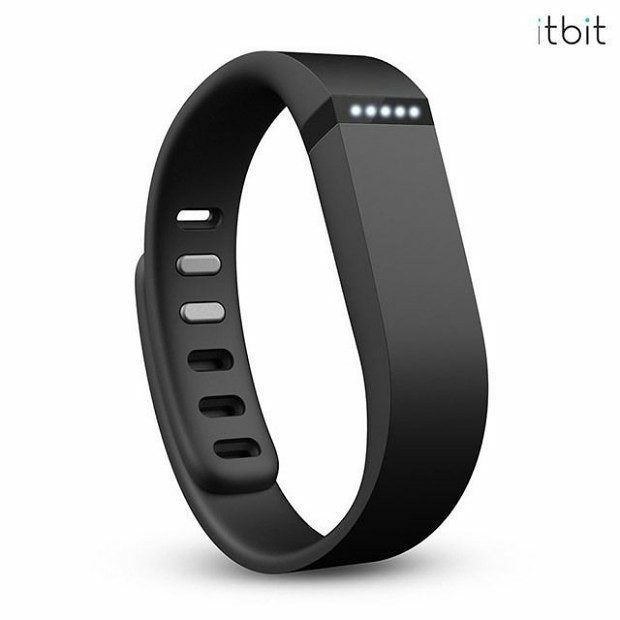 Fitbit Flex Wireless Activity & Sleep Tracking Wristband Only $91 Shipped! You are here: Home / Great Deals / Fitbit Flex Wireless Activity & Sleep Tracking Wristband Only $91 Shipped! Get a little more motivation for your workout routine with the Fitbit Flex! It’s only $89 Plus $2 Shipping. The Fitbit Flex Wireless Activity & Sleep Tracking Wristband for Only $91 Shipped is a fantastic way to keep track of steps, distance, and calories burned! It even tracks your sleep cycle, helps you learn how to sleep better, and wakes you silently in the morning!